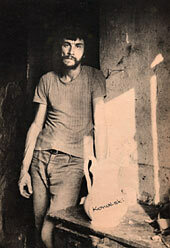 Mikhail Kowalski was born in Kishinev, Moldova in 1946. Graduated from the Odessa Art Institute. 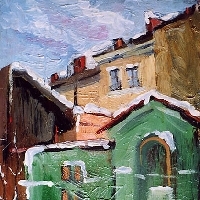 Took part in regional, national and international exhibitions as well as in the "un-official" exhibitions of the Odessa Group of Artists in Odessa, Ukraine in the 1970s.